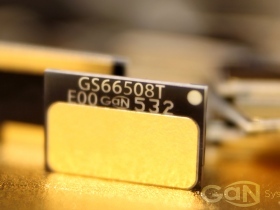 The GS66540C (the picture is of a prior, lower-current part) high current power devices will be revealed for the first time. Part of the company’s family of 650V gallium nitride power transistors based on its proprietary Island Technology, these high density devices achieve extremely efficient power conversion with fast switching rates of >100V/nsec and ultra-low thermal losses. 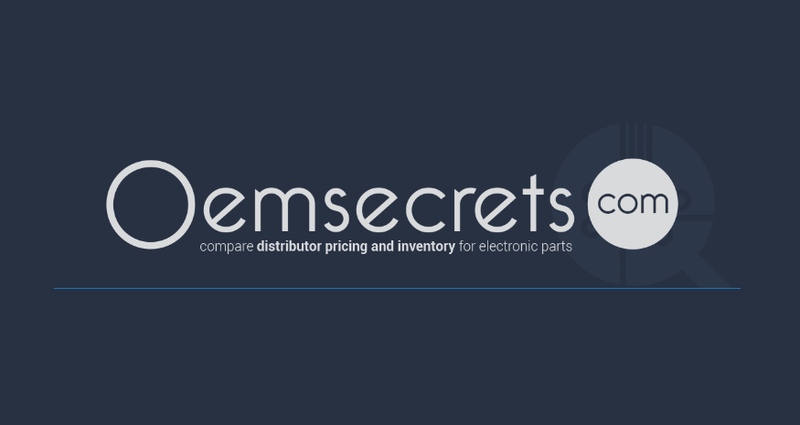 The GS66540C is supplied in an evolved form of GaNPX packaging specially developed for higher operating currents, providing lower inductance and greater surface mount mechanical robustness required by power modules for the industrial and automotive markets. 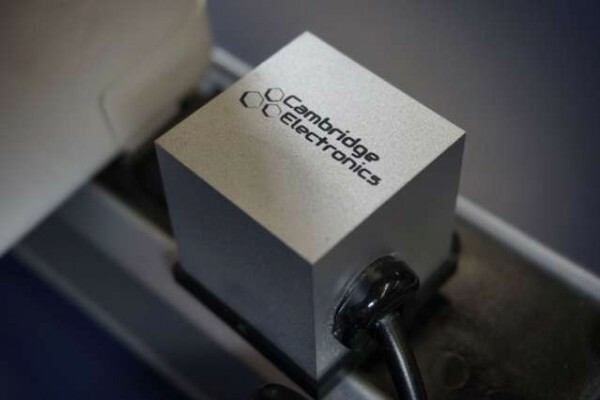 The near-chipscale parts have no wirebonds and offer step-change improvements in switching and conduction performance over traditional silicon MOSFETs and IGBTs. 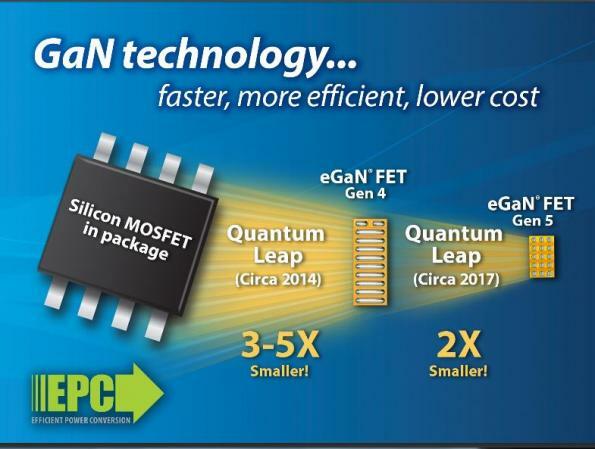 Parts are, the company says, being designed in to solar, industrial and automotive applications as global manufacturers race to use the power of GaN to secure competitive advantage.